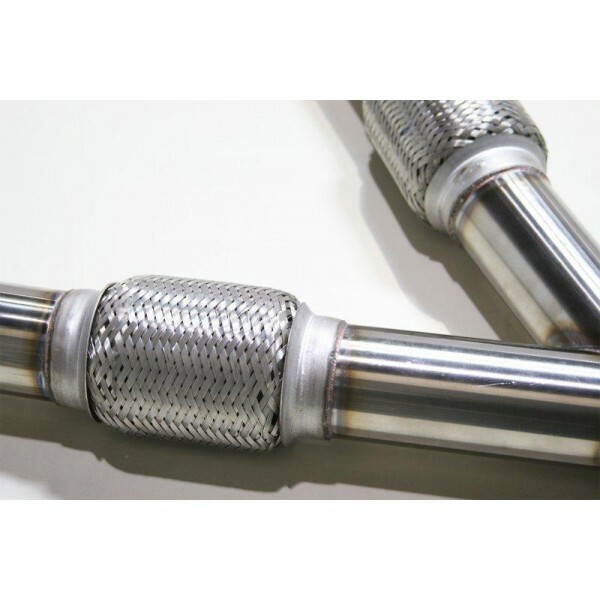 Replaces factory Y-Pipe in favor a larger diameter 2.5in-3.0in design for smoother exhaust flow and reduced backpressure. 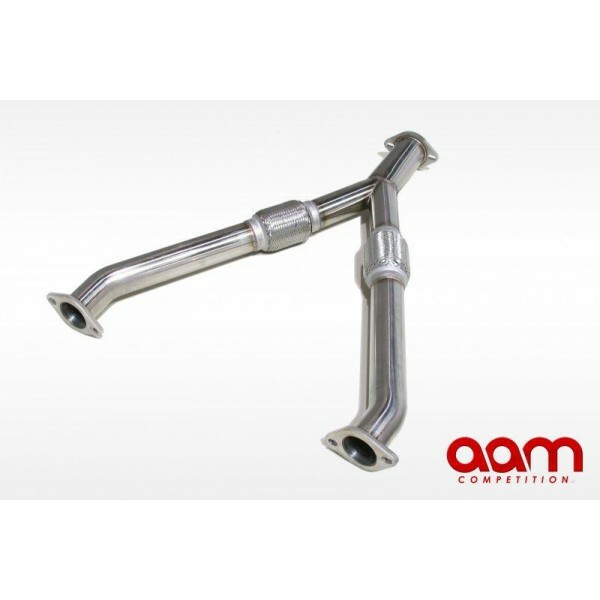 AAM Competition 350Z Y-Pipe can be installed with most rear-section only aftermarket exhausts, and factory rear section. 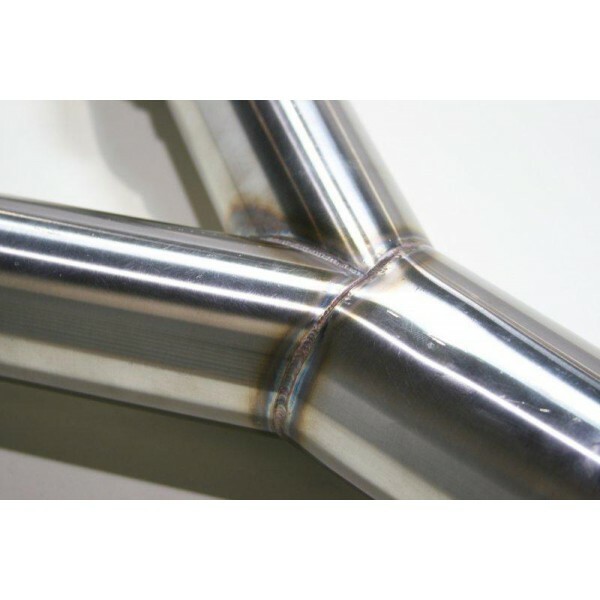 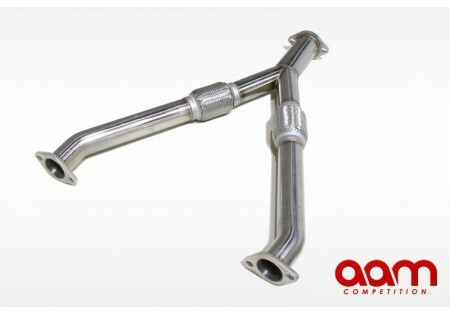 The AAM Competition 350Z Y-Pipe also works with the AAM Competition 350Z 3in Single Exit exhaust.